Our Mayfair W1 based expert Bedbug team are on hand ready to tackle your infestation professionally, efficiently and safely in and around Mayfair W1. Bed bugs are small insects that feed on human blood. They are usually active at night when people are sleeping. Adult bed bugs have flat, rusty-red colored oval bodies, no wings and are about the size of an apple seed. They are big enough to be easily seen, but hide in mattresses, box springs, bedding, cracks in furniture, floors, or walls. When bed bugs feed, they swell and become brighter red. They can live for several months to over a year without feeding. They don't jump or fly, and they crawl and move about the same speed as an ant. 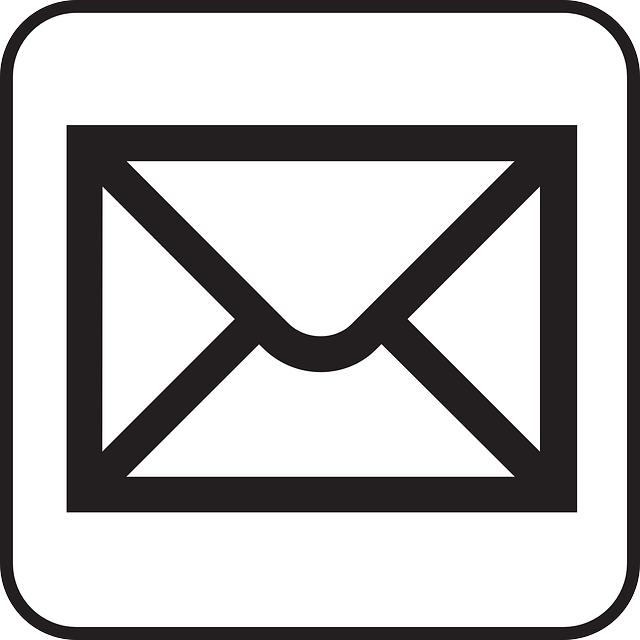 We complete a full site survey and a full COSHH assessment prior to any works commencing. Catch-It Pest Control are fully qualified to undertake such in-depth treatments to eradicate and remove bedbugs from both residential and commercial properties. 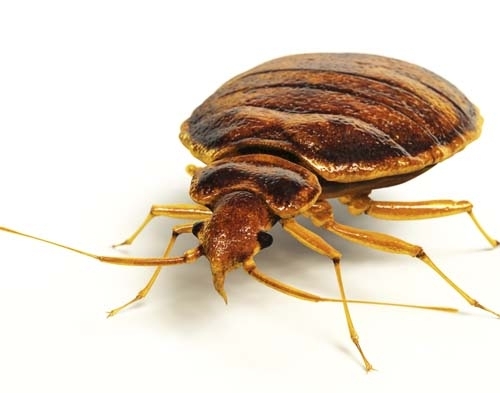 Our treatments enables us to attack the bed bug in all its life stages. We kill eggs, nymphs and adults capable of breeding. 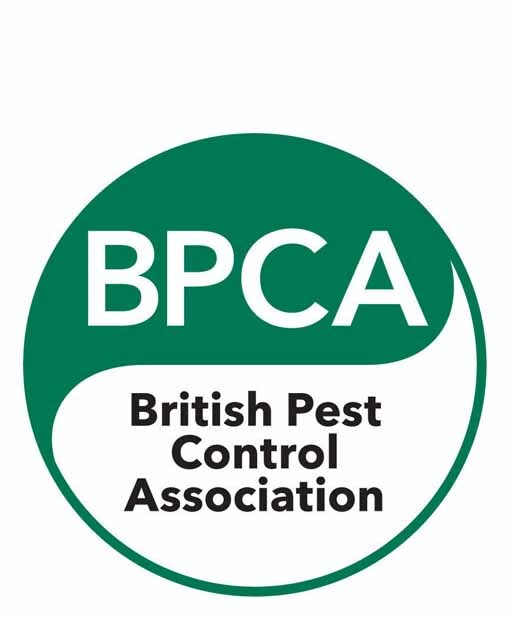 Please call us should you require a professional, Discreet service able to eradicate bed bugs without causing harm to you, your family, your pets or your customers. If you require Bedbug Control in Mayfair W1 or any surrounding areas dont hesitate to contact us.